Srinagar, Mar 23 (KNS): Taking a large population by surprise, the Governor's advisor has turned the eulogy of residents of Zainapora tehsil into an elegy, reasons better known to him. He used the Secretary Higher Education to dash the dreams of thousands of people and students of the area who were longing for a degree college. Locals were aghast after an order was received considering the “examination of the feasibility of location of the degree college” which was already allocated earlier to Zainapora. Foundation stone was laid earlier this month by DC Shopian Owais Ahmad after a long struggle of the residents of the area for a college. 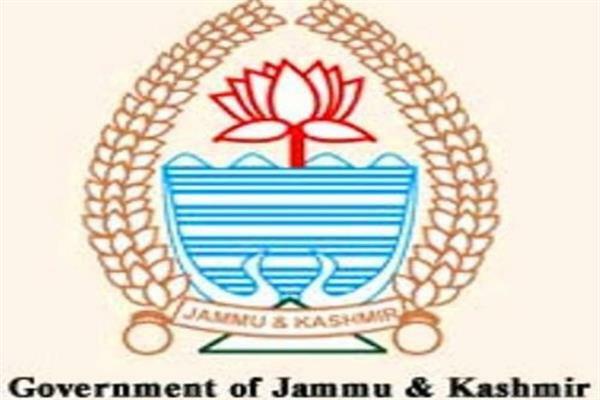 The decision which was given a go by the State Administrative Council (SAC) as well was highly lauded by local residents who praised the governor for the move. However the new order issued by the government now considering relocation of the college to some other area has come as a blow to all who have for a long time fought for the establishment of a college in the area. Earlier, Tehsildar wrote to Principal Degree College Shopian to take the possession for the land. The feasibility of the location was done four more times earlier, sources revealed to News Despatch. Angered locals who are suspicious of the move have questioned the attempt at nullifying a decision made by cabinet committee is now seen as a despicable political stunt by some white-collar workers with vested interests. Sources also said that it is these white-collar workers like advisors who are playing on the decisions made by governor while exploiting their political powers. “It is utter shock to know what made the government change their mind when everything was identified and approved by the prior government and governor, how is the relocation justified when even the foundation stone was laid few days ago”, angered by the order, a local resident of Zainapora said.